DaDaminozide (Alar, Kylar, B-NINE, DMASA, SADH, B 995) is a plant growth regulator, a chemical sprayed on fruit to regulate their growth, make their harvest easier, and enhance their color.minozide (Alar, Kylar, B-NINE, DMASA, SADH, B 995) is a plant growth regulator, a chemical sprayed on fruit to regulate their growth, make their harvest easier, and enhance their color.On fruit trees, daminozide affects flow-bud initiation, fruit-set maturity, fruit firmness and coloring, preharvest drop and market quality of fruit at harvest and during storage. In 1989, it became illegal to use daminozide on food crops in the US, but it is still allowed for use on non-food crops like ornamentals. Looking for ideal High Quality Daminozide Manufacturer & supplier ? We have a wide selection at great prices to help you get creative. 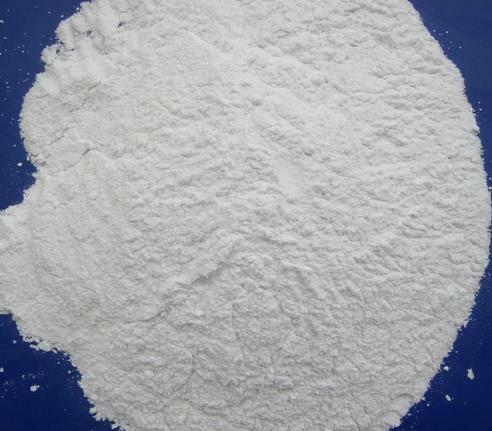 All the Daminozide Cas 1596-84-5 are quality guaranteed. We are China Origin Factory of Daminozide 99% 95% Cas 1596-84-5. If you have any question, please feel free to contact us.